GroupTogether: Organize collections for group gifts, fundraisers & anything else. If you cannot find a Collection Title, it may be a Private Collection. Private Collections do not appear in search results. If you are having trouble searching, email us at help@grouptogether.com. The hassle-free way to collect money from a group. For anything. We collect, remind + track for you. Quick + Easy: no download or sign up to contribute. Done in 60 seconds flat! We’ll send you a voucher that lets your friend choose. They just enter the link. Better for them, and free for you! You can split the collection funds across multiple vouchers. Need to collect for several things at once? Simple! Friends pay for what they want. We’ll keep track. Loving this website! So easy, love the dashboard and reminders and the pretty invitations. I wouldn’t have organised the collection if it wasn’t for GroupTogether. 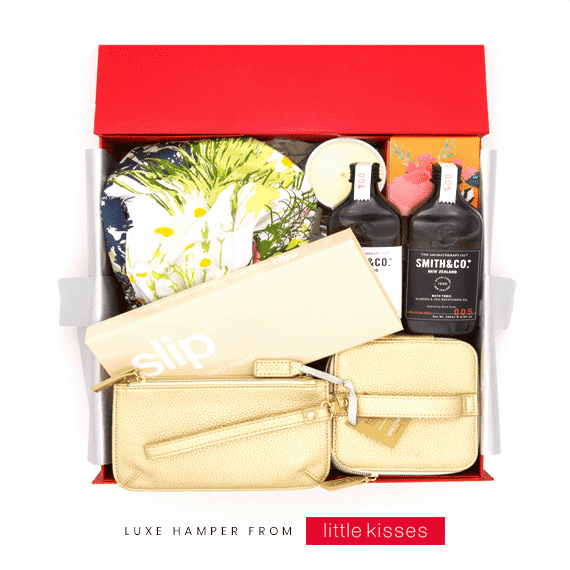 Makes group gifts (which are always a great idea) so much simpler. Everyone appreciates it, givers and giftees. Great site - so easy. No need to chase/collect it does it all. I also love that everyone can write their own message to the recipient and it can printed as a card. Fantastic!!!! 🙂 Made the collection so much easier & the ability to personalise the card by everyone who contributed was excellent. Really good platform, been using for a few years now, so easy to use, takes away any hassle and really love the digital card at the end. Set up takes 2 minutes & only 1 minute for friends to contribute via credit card or bank transfer. Free to set up. Free to convert collection into a gift. 4% + 25c per contribution to transfer to your bank. The organiser can nominate for a portion of the collection to go to their preferred charity. We will always process payments with the highest SSL standards & never share your information. Pricing that's cheap as chips! Collect for an e-gift card: FREE! Visit our FAQs page for a detailed breakdown of all pricing. Transfers to Australian banks only. Julie and Ali have 7 kids between them including two sets of “spirited" twins. We were spending a tonne of time shopping, wrapping and giving gifts that weren’t necessarily what was wanted or needed. PING! The idea - “It’s the 21st Century. Why not use some simple tech to do the chasing up and keeping track to 'AVOID THE AWKWARD'. Our friends loved the idea - less wasted time, less packaging waste, and spending a little less but giving a lot better! Click here to view GroupTogether founders Ali & Julie on Channel 7's 'The Morning Show'. 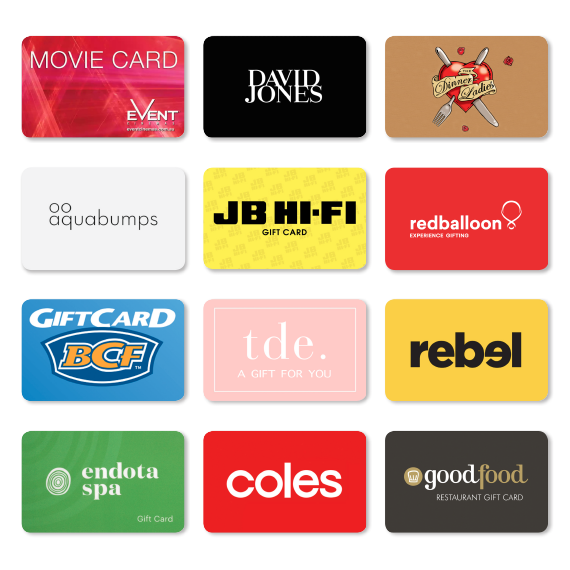 Collect 100% fee free for our e-gift cards.